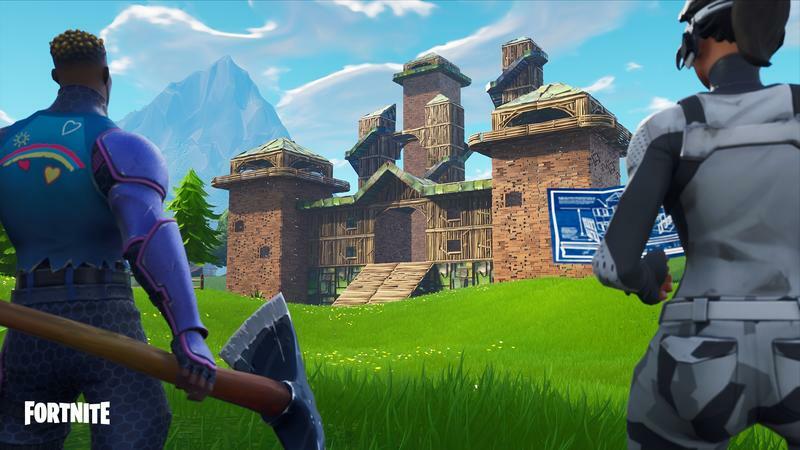 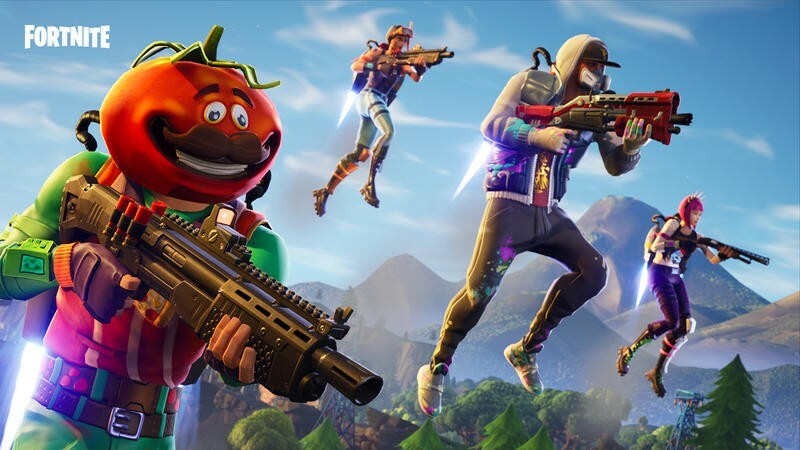 Recently, Fortnite players have noticed that the game’s rifts have started to close, and new evidence suggests they’ll soon be gone for good. 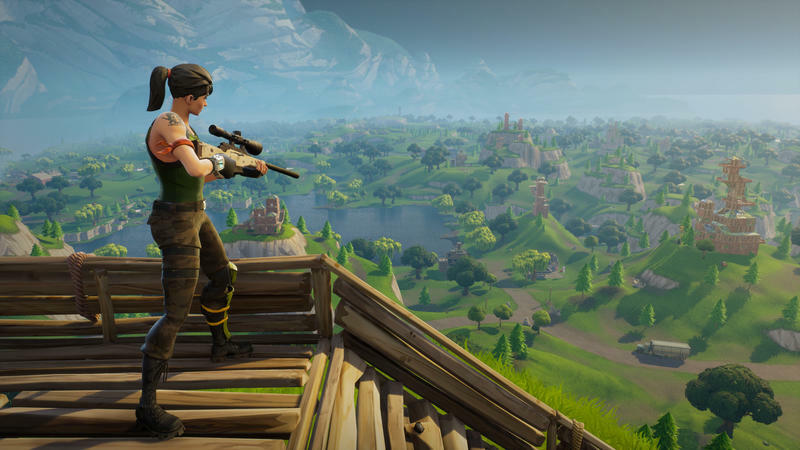 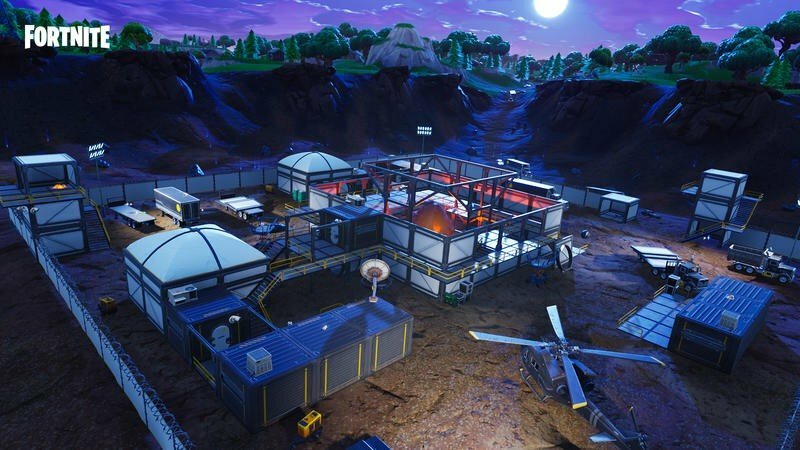 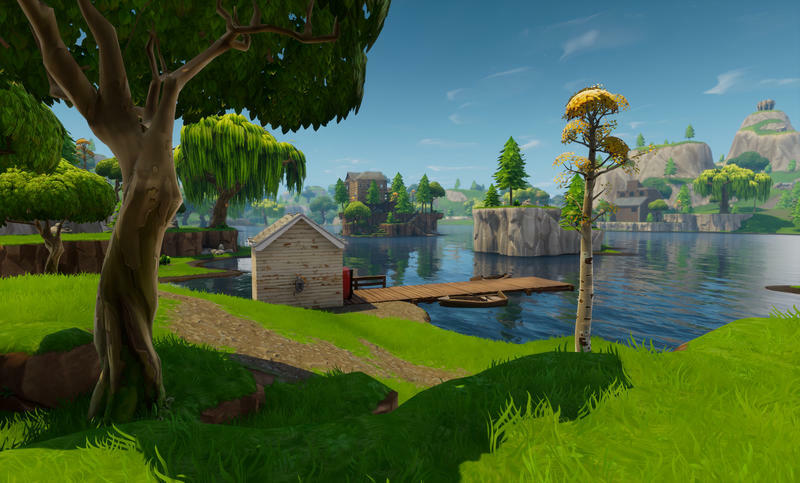 According to the Fortnite: Battle Royale Leaks twitter account, the rifts will completely disappear by August 21. 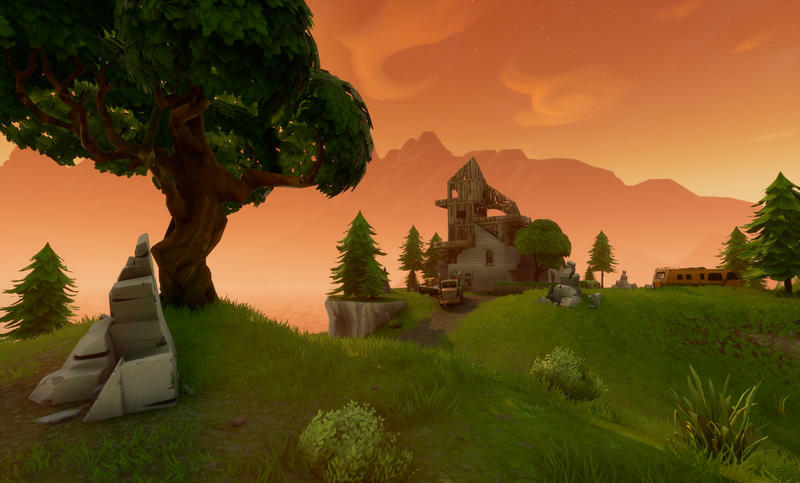 The same twitter account shared an image of what the sky might look like in just a few days as the rift continues to get smaller. 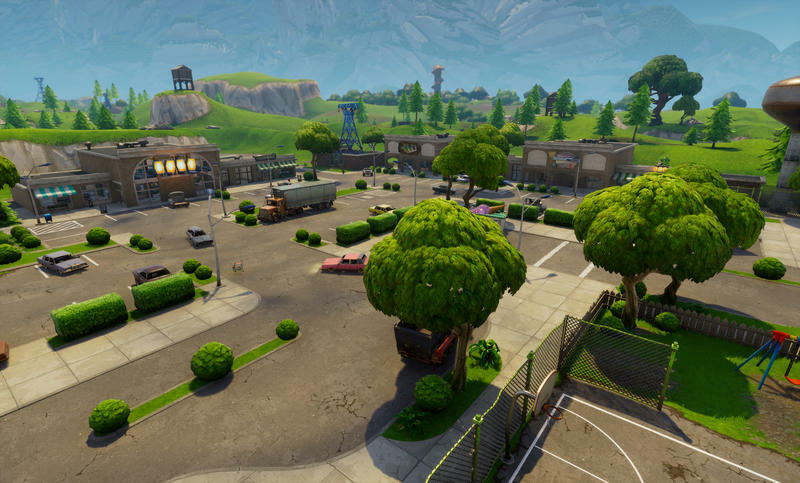 The twitter account was able to extract the pertinent data from the game’s files. 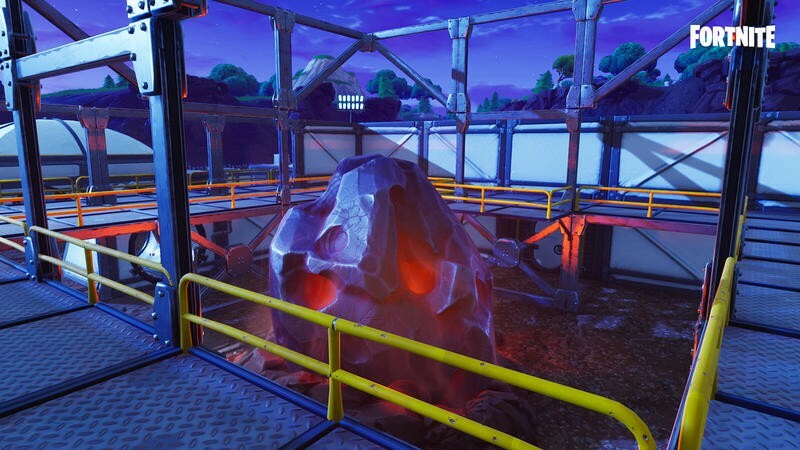 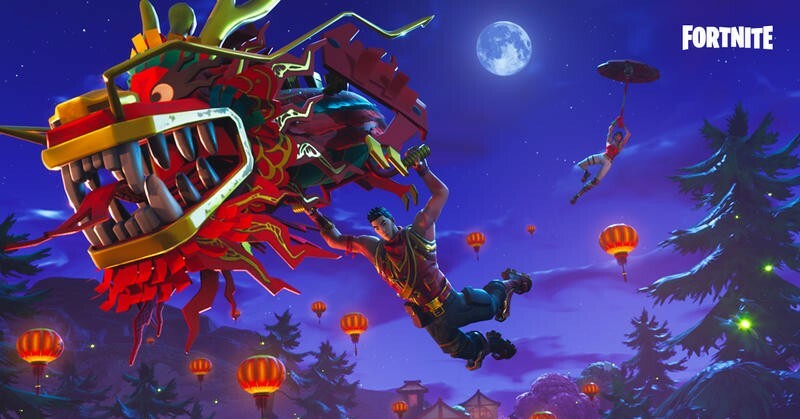 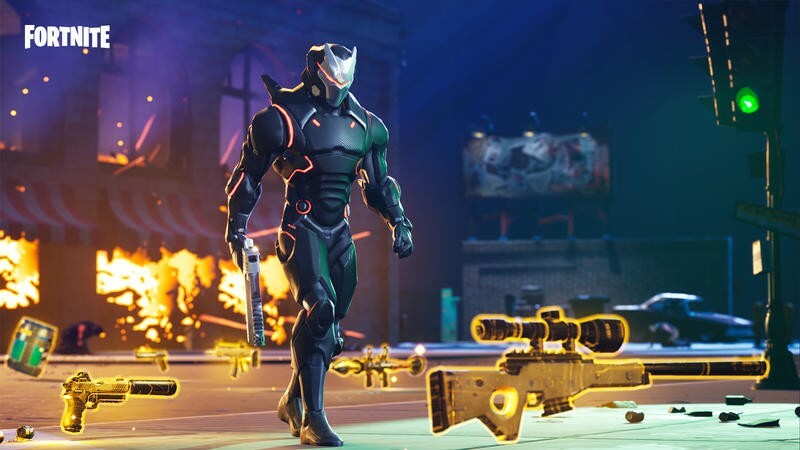 As of now, the next season is expected to begin until September 17, which means closing the rifts now could lead to some big changes. 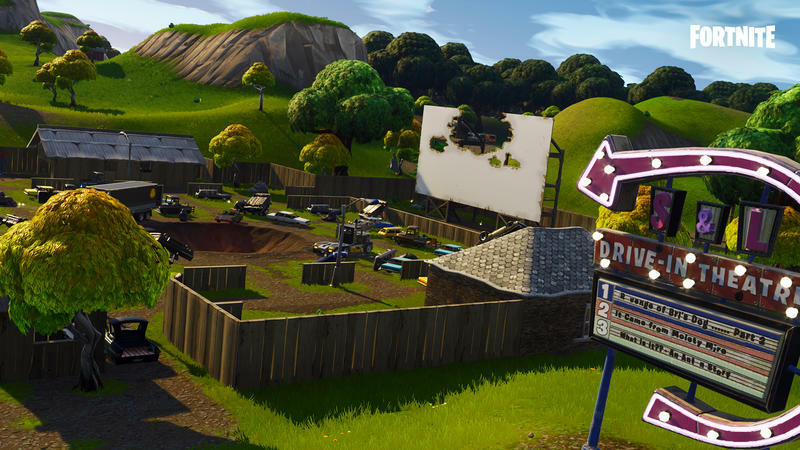 These kind of in-game events have become a staple of Fortnite over the past several months. 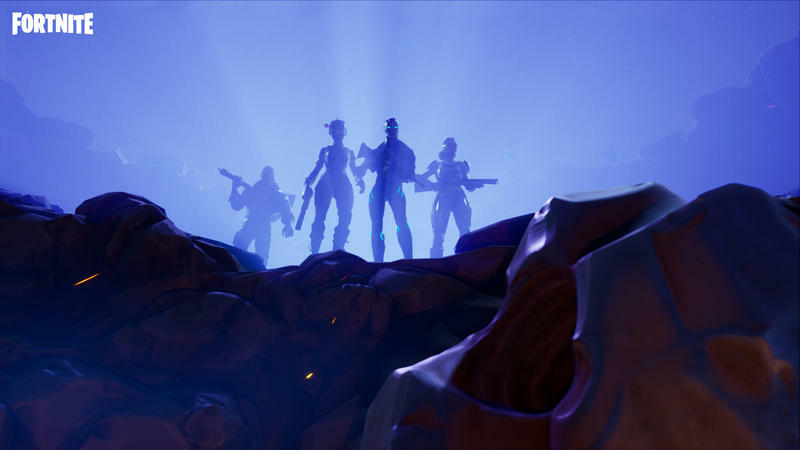 To kick off summer, the game featured a major in-game rocket launch, leading to the rifts players see in the sky. 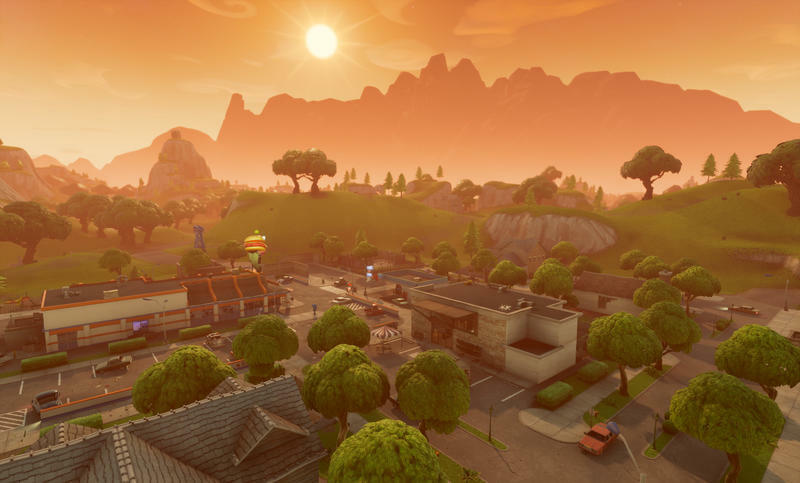 With their closing, it will signal the end of a big event. 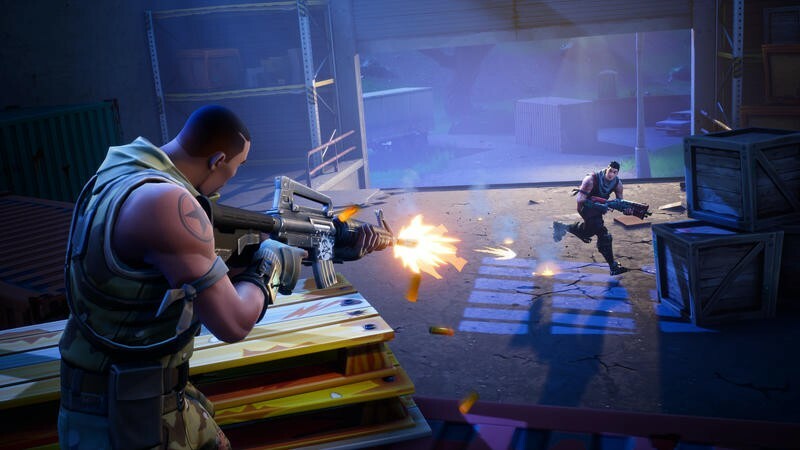 But, this being Fortnite, you can bet when the rifts close Epic Games will introduce another mechanic that affects gameplay in an exciting way.